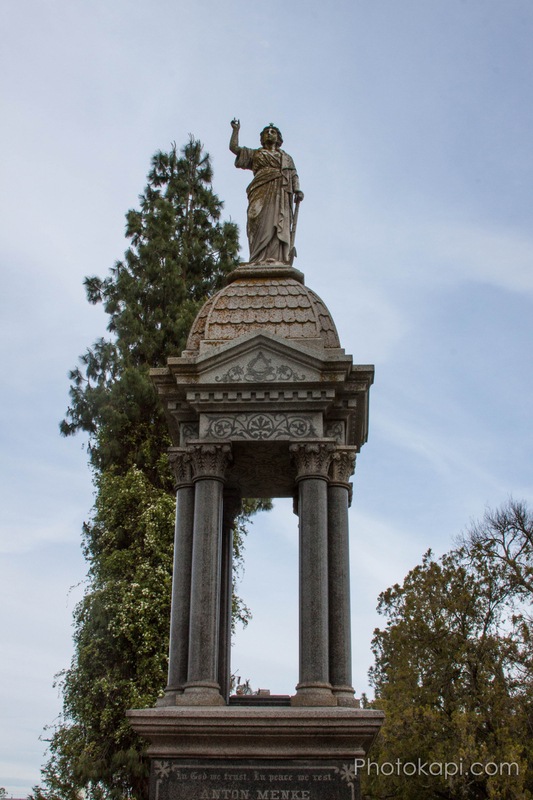 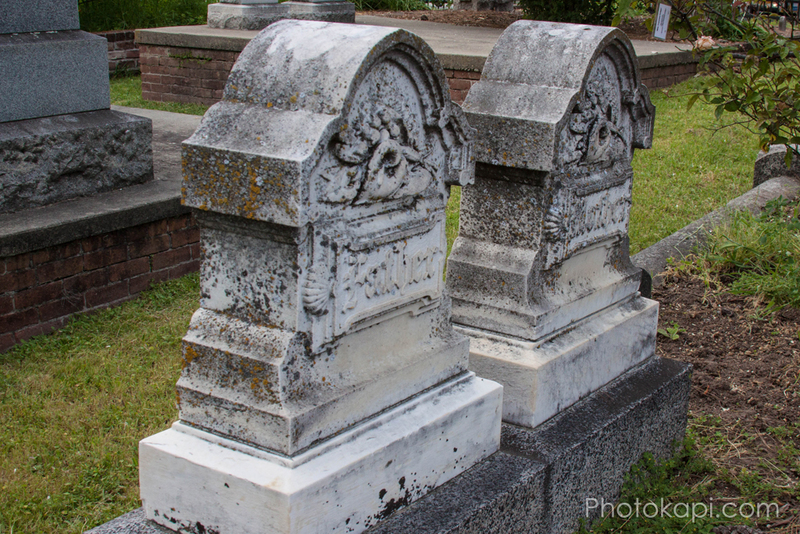 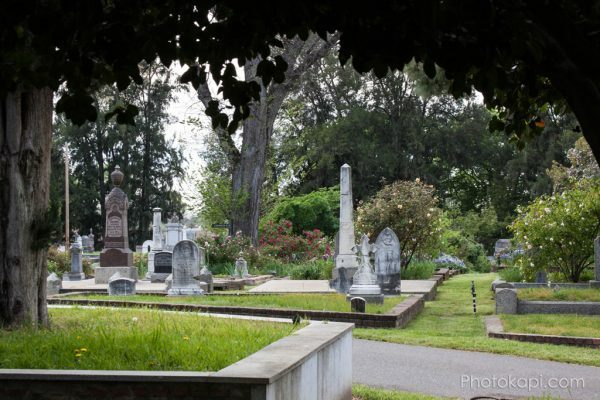 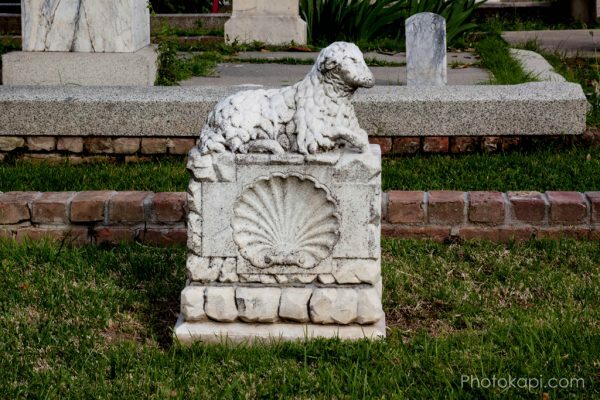 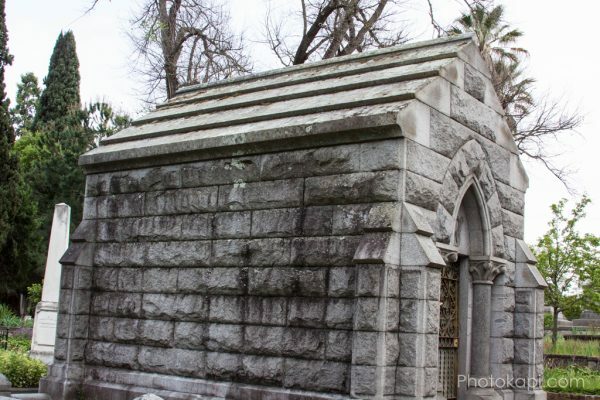 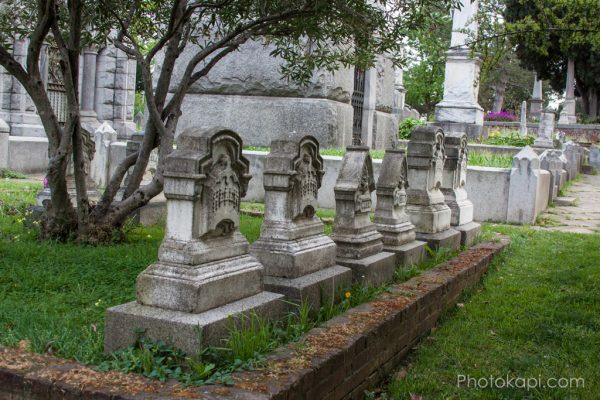 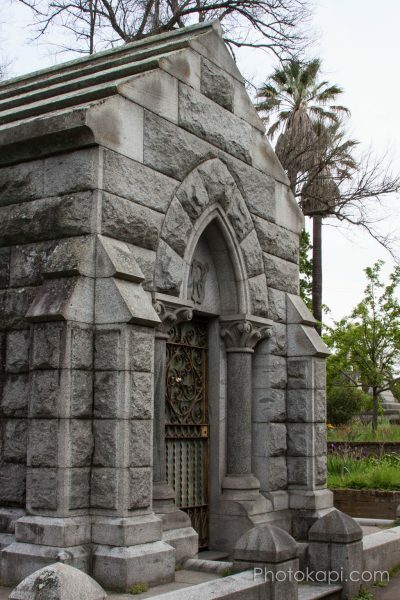 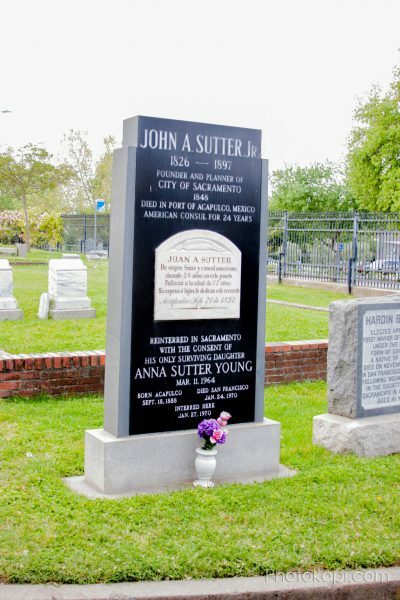 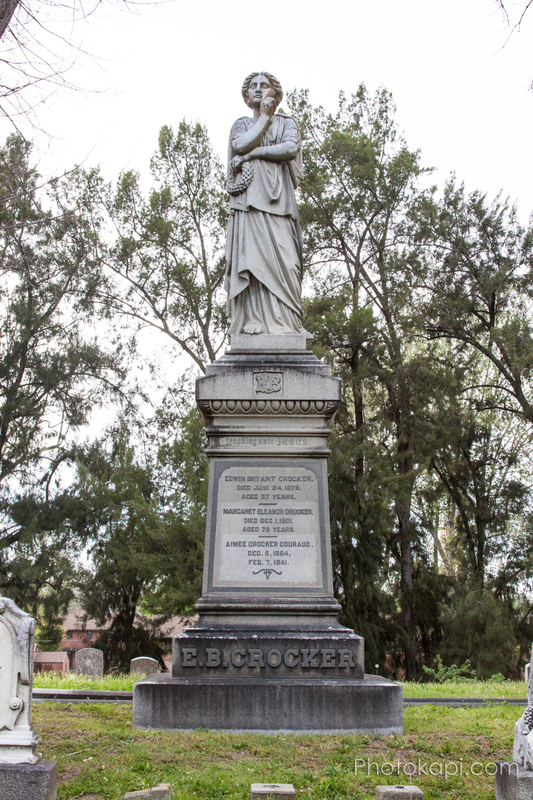 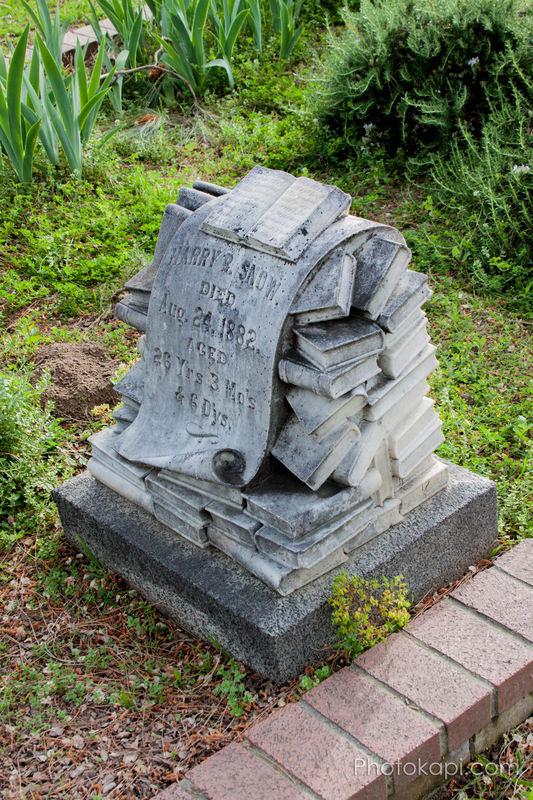 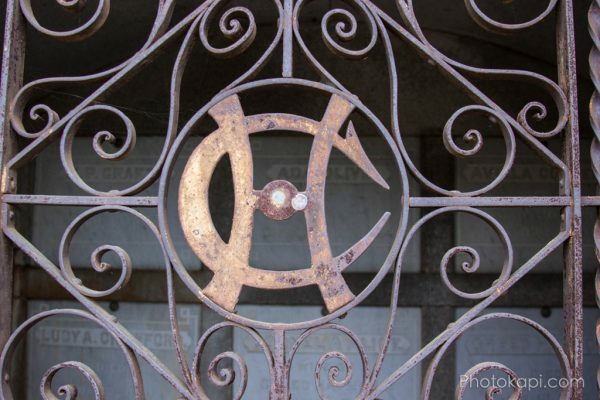 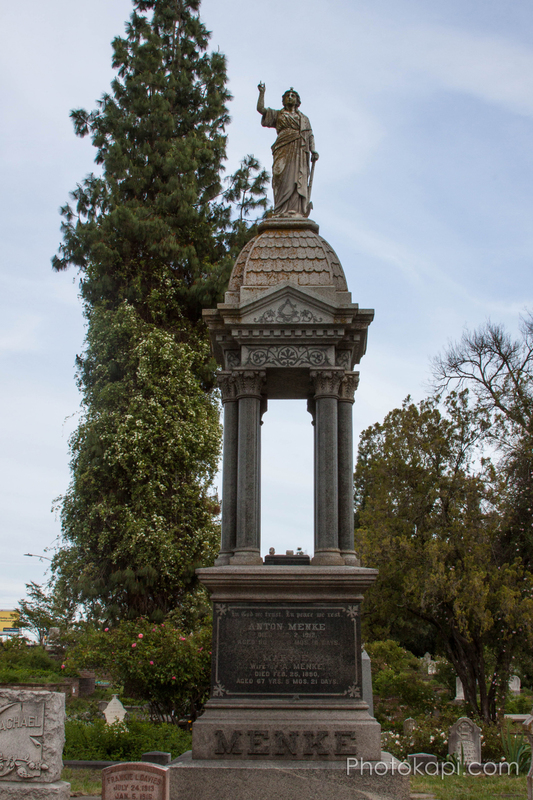 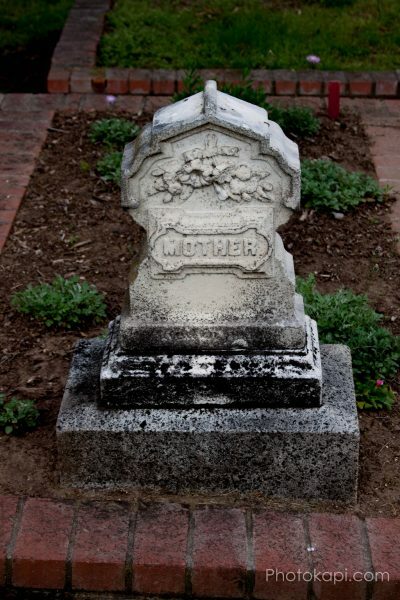 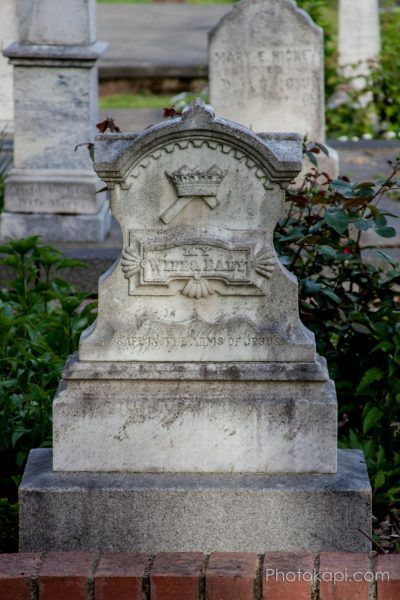 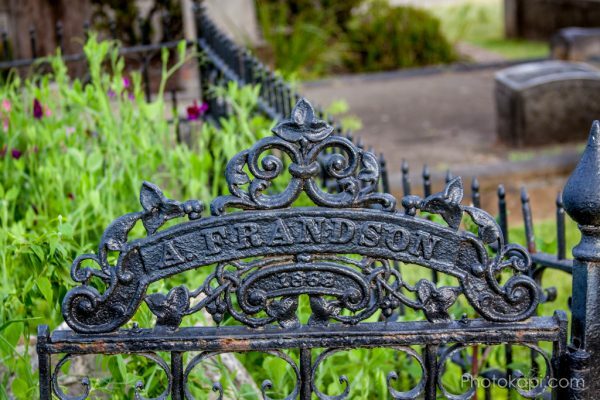 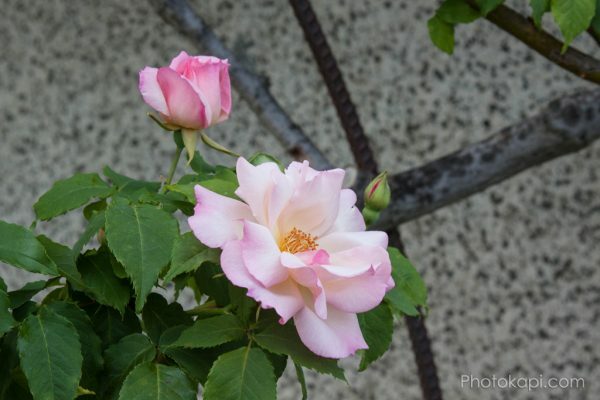 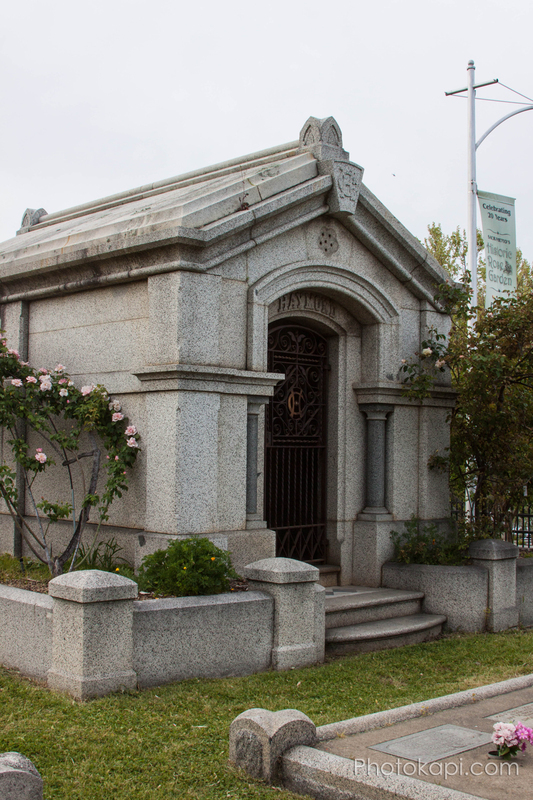 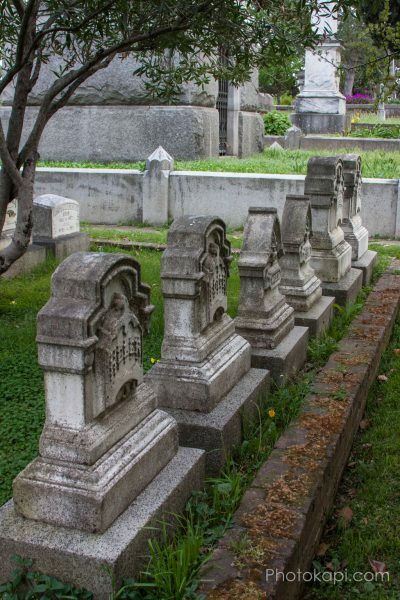 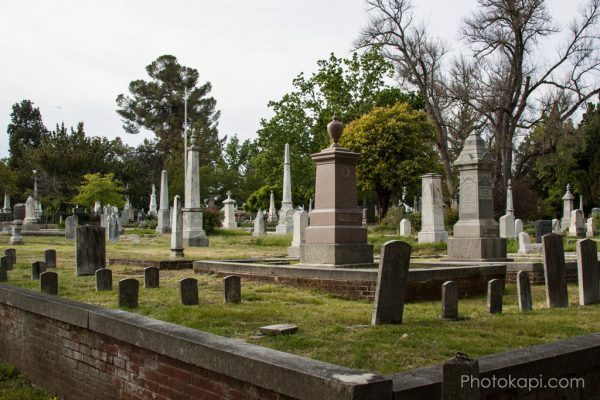 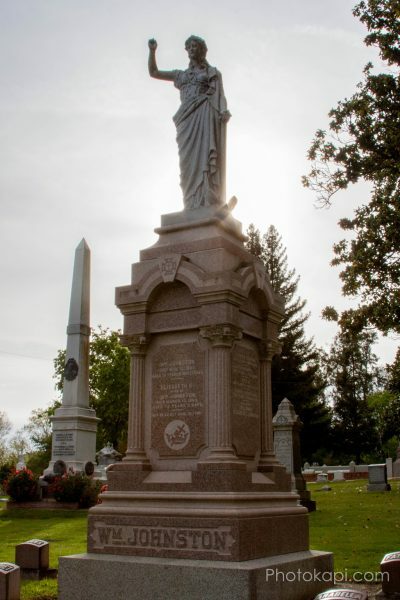 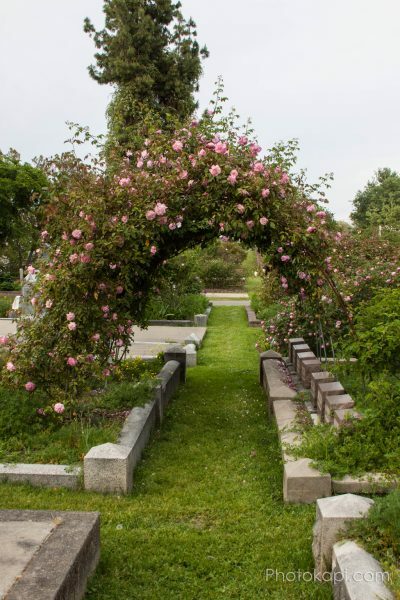 I find headstones fascinating, and on my trip to Sacramento California, we walked around the Sacramento Cemetery. 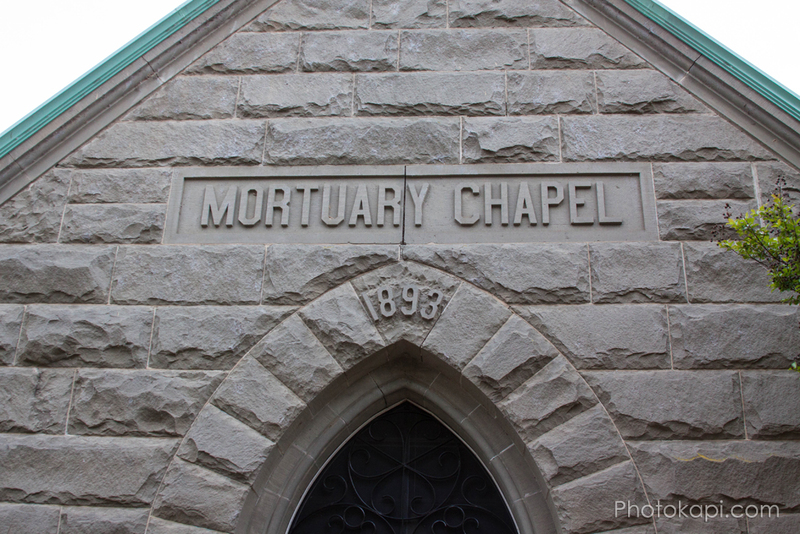 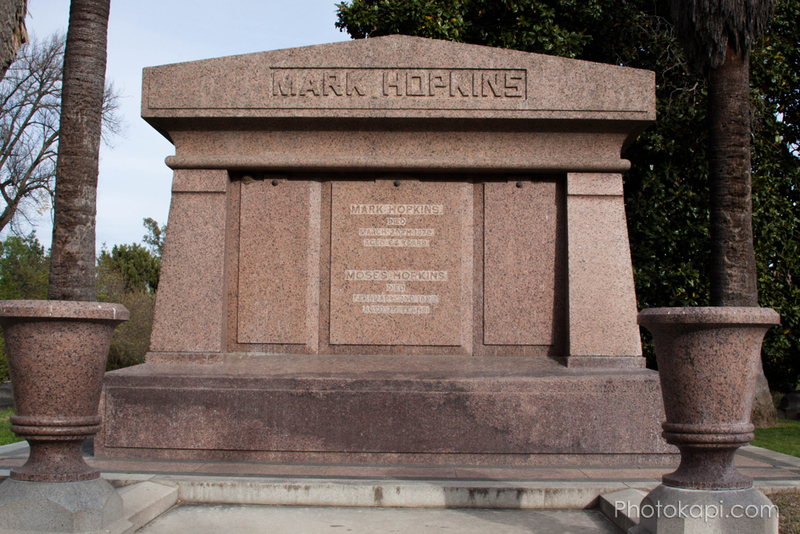 There were some pretty interesting memorials, including a mausoleum to one of the founders of the railroad (Mark Hopkins) that was massive, and the granite for the mausoleum was shipped from Utah in the late 1800’s. It was a quiet time, and very serene. 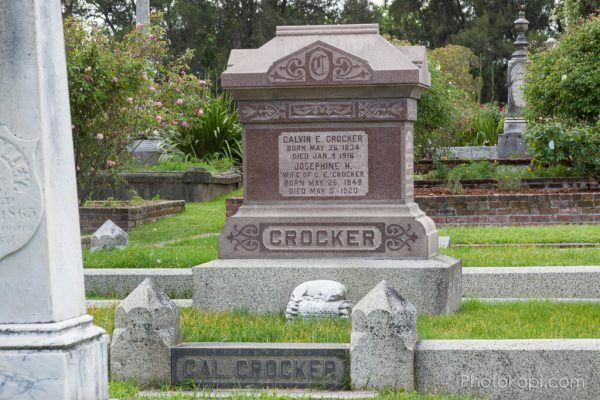 I thought it fitting to post on Memorial Day.